Small, athletic and alert; English Toy Terriers are a British Heritage breed. 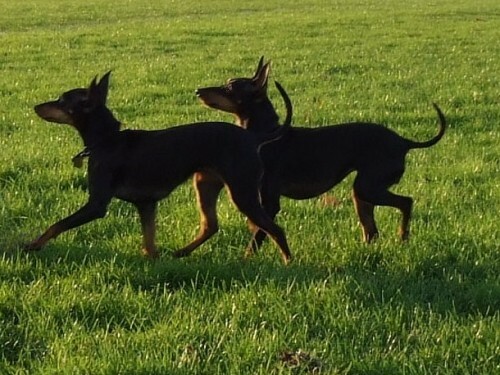 The Kennel Club lists the English Toy Terrier (Black and Tan) as being a Vulnerable Native Breed, a designation given to British breeds with fewer than 300 registrations a year. In most years about 100 ETT puppies are registered.